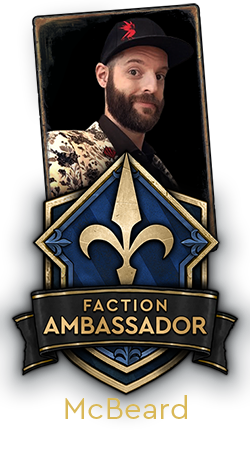 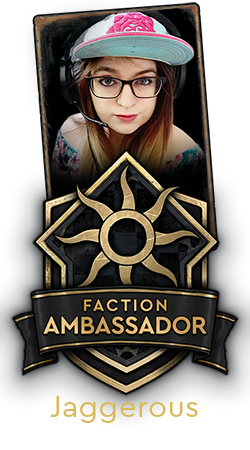 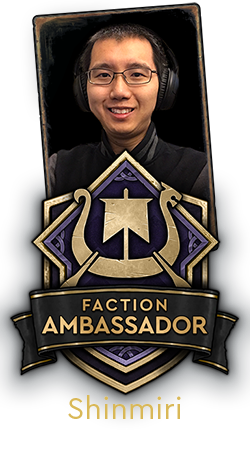 I was wondering if the ambassadors were chosen at random or are they really in love with the faction they were given. 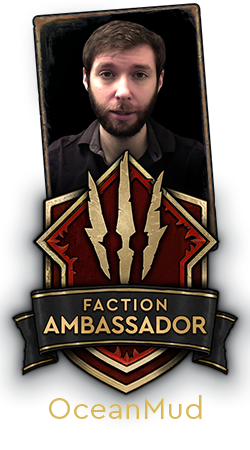 OceanMud call himself as Monster Ambassador way before. 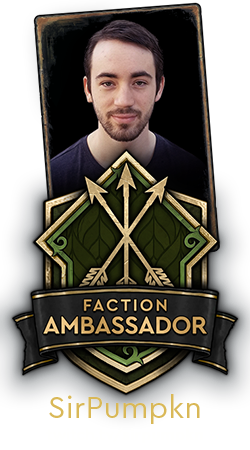 And all this "event" inspired by him.